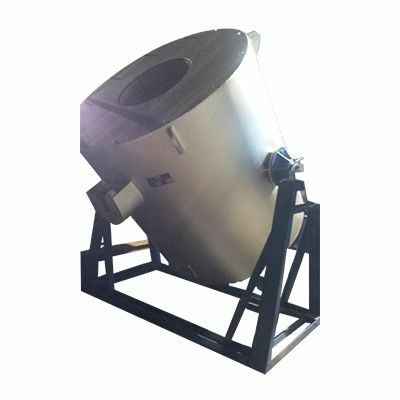 We have designed and manufactured a complete range of fuel furnaces. These precision engineered furnaces are appreciated in the market for its efficiency and top-class performance. Meta Therm Furnace Pvt. Ltd is one of the foremost Fuel Furnace Manufacturers In Mumbai, and you can place your trust in our company for getting the entire range of world-class quality. They give you better control of the heating temperature so that you can uniformly heat even the irregular-shaped work-pieces. The rugged construction also ensures a longer working life. They can be a valuable addition to any facility. Looking for a Fuel-Efficient Furnace? Contact us immediately. Low Power Requirement - Our products requires a considerable low supply of power for smooth operations, and you can save a lot of money over time by using them. Temperature Control - This furnace gives you greater control over the temperature. High Capacity - You can heat-treat a large amount of metal at once with our fuel furnace. It significantly improves the productivity of your facility. Our company is one of the most dependable Fuel Fired Furnaces Exporters and Suppliers in India. Request a quote for our Fuel Oil Furnace by filing the given enquiry form.